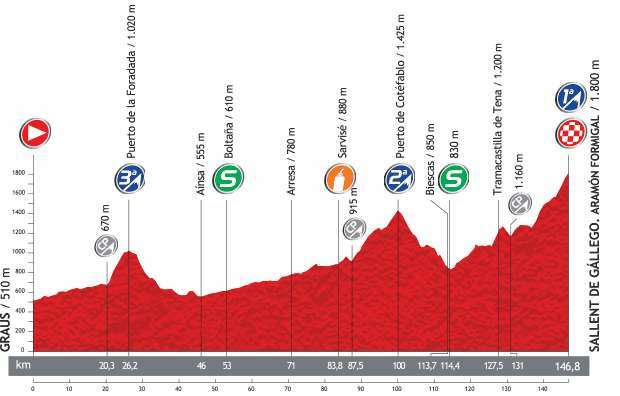 Stage 16 of Vuelta a España 2013 is a mountain stage with summit finish from Graus to Sallent de Gállego, Aramón Formigal ski resort. 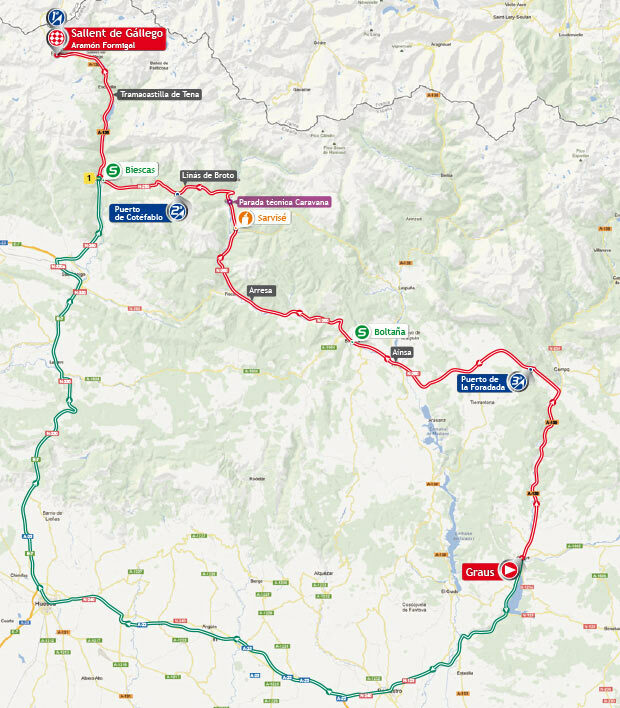 This is the third and last day in the Pyrenees, a very tough course with 146.8 km length. The peloton will have already pedalled for many, many kilometres and the pressure experienced in the mountain stages may take its toll on more than a few riders. 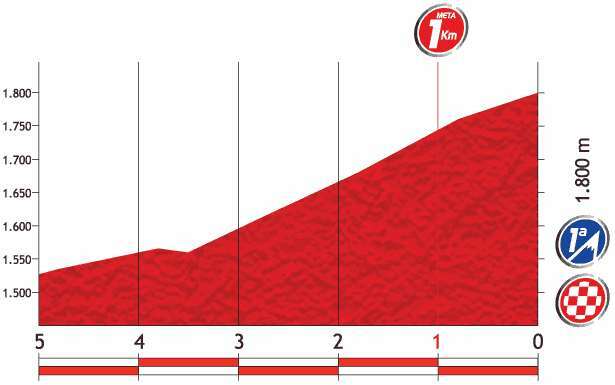 This stage will pay homage to Fernando Escartín, one of the best climbers ever to emerge from Spanish cycling. Vuelta a España 2013 stage 16 mountain pass: Aramón Formigal. 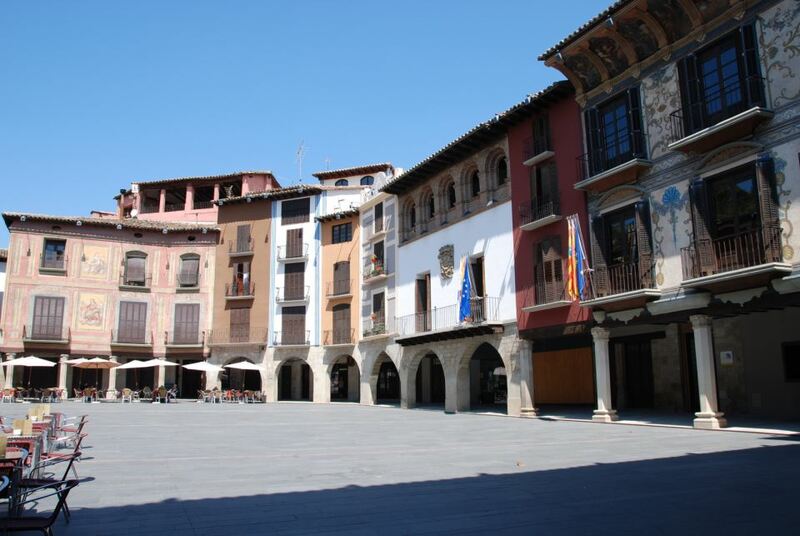 Sallent de Gállego is a municipality located in the province of Huesca, Aragon, Spain.The town is located in the central Pyrenees besides the reservoir of Lanuza on the foot of some of the highest summits of the chain, close to the border with France. 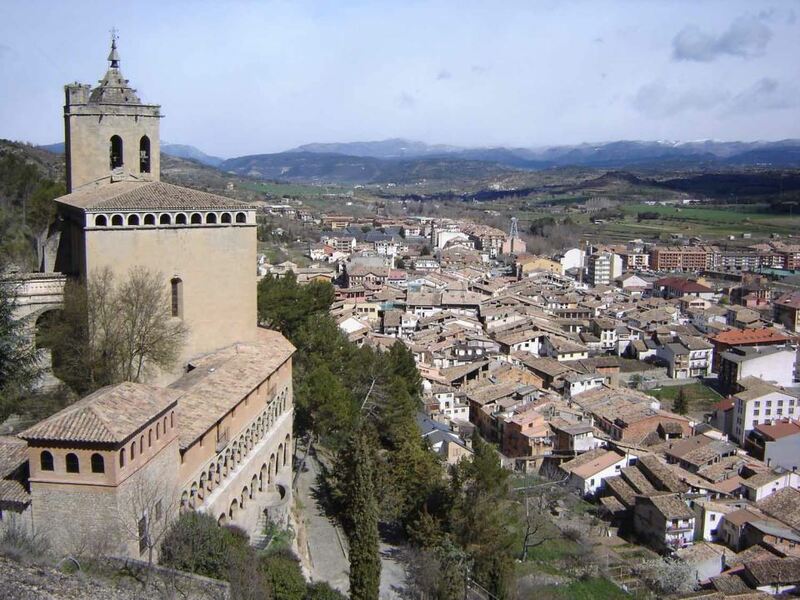 It is part of the Alto Gállego comarca, and it is the capital of the Tena Valley. 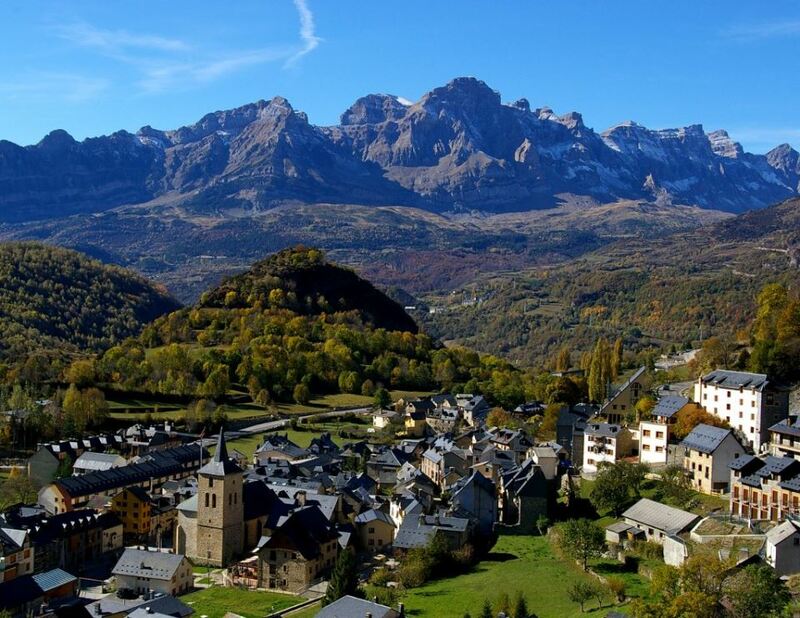 Formigal, officially Aramón Formigal, is a ski resort in the Aragon Pyrenees of northeastern Spain, near the town of Sallent de Gallego in the upper Tena Valley in the province of Huesca.